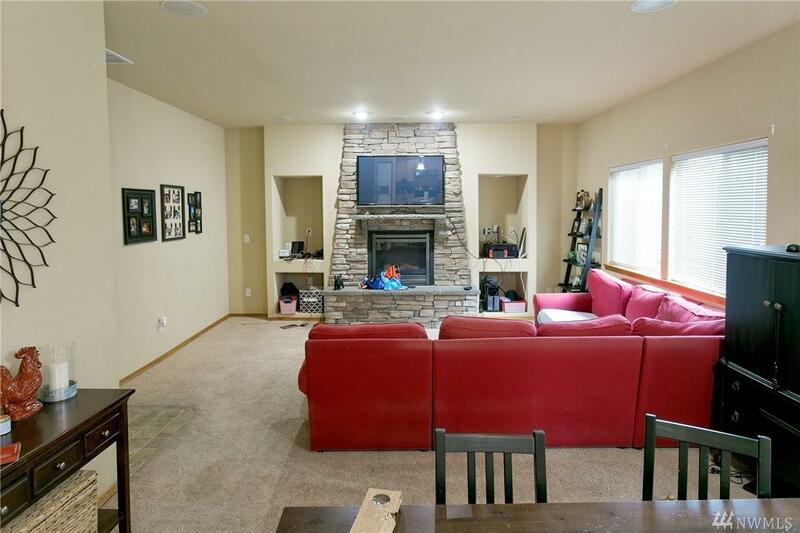 Wonderful 4 bedroom home close to Boeing and shopping that was built in 2009 by Pacific Ridge and retained in their investment portfolio .You will enjoy entertaining in the open floor plan that offers a huge family room with stone fireplace. 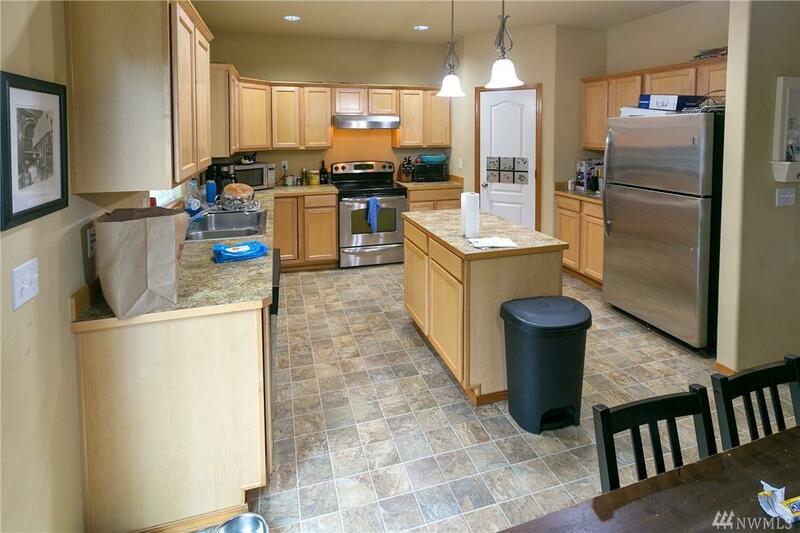 Kitchen with large center island, warm wood cabinets, and ss appliances. 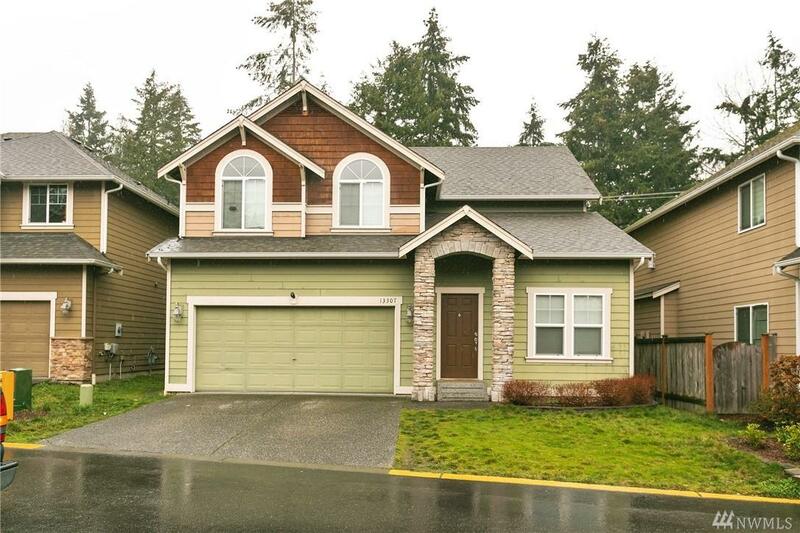 Upstairs are 4 bedrooms incl a master retreat with walk-in & 5 piece bath. 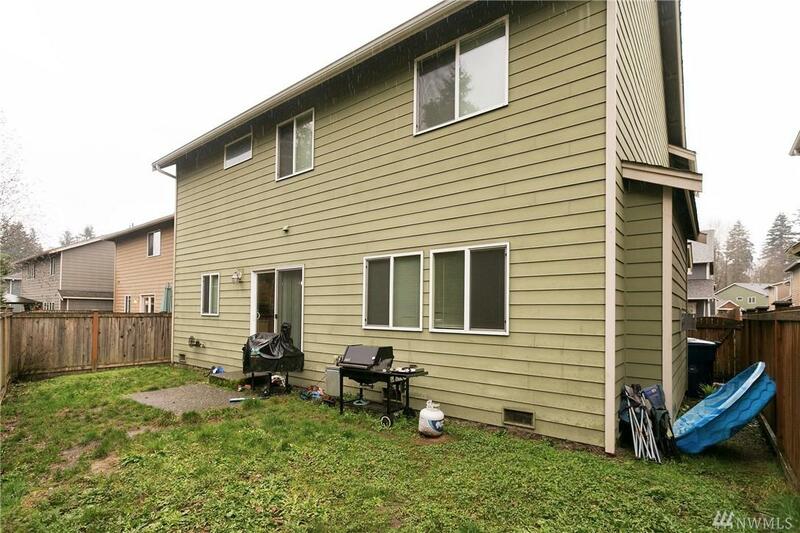 Don't wait this is priced to SELL!